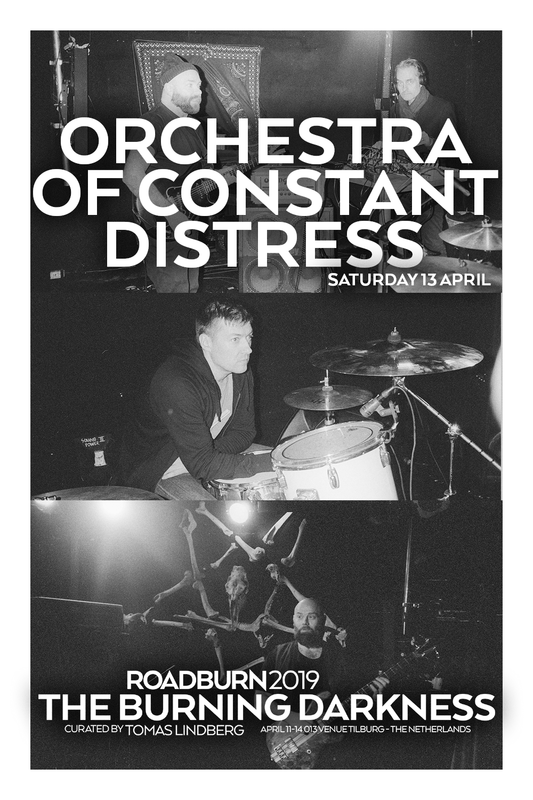 Orchestra of Constant Distress are a brand new addition to Tomas Lindberg’s The Burning Darkness curated event at 2019. He explains why this band was a “must-have” for the festival. 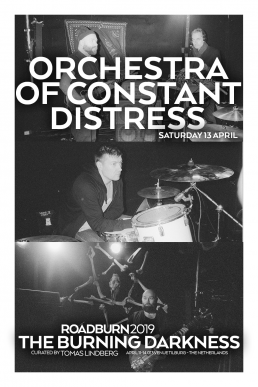 “If you have not heard about this band before, you are in for THE surprise of Roadburn 2019. I desperately tried to get one of my favourite contemporary Swedish bands to be part of my curation, the mighty Skull Defekts, only to find out that they had just imploded. BUT! they told me they had a new band going AND it featured one of the guys from the legendary Brainbombs! I was so intrigued!